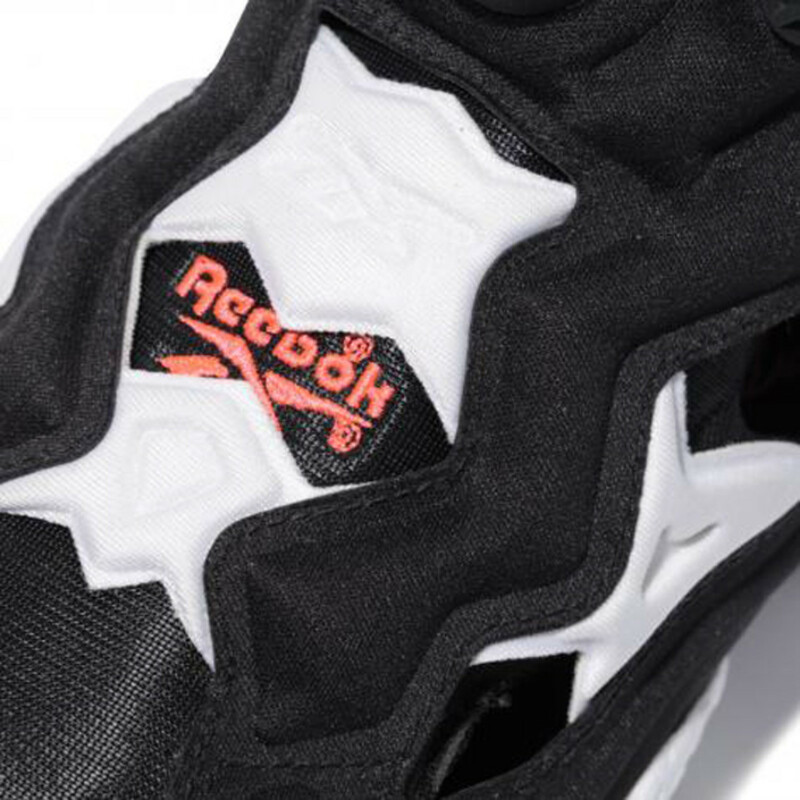 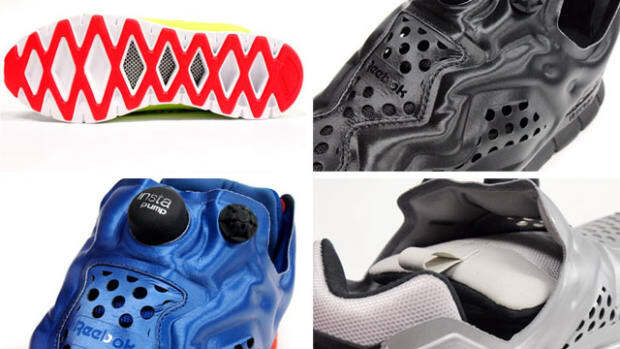 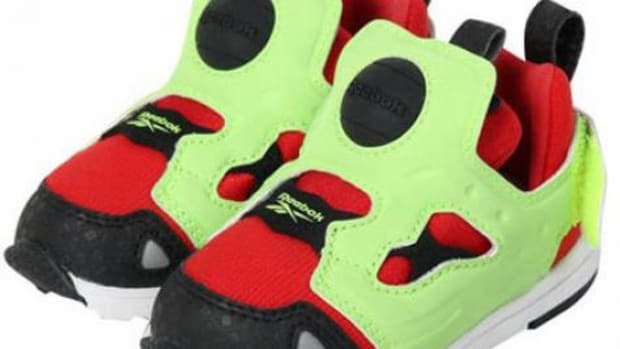 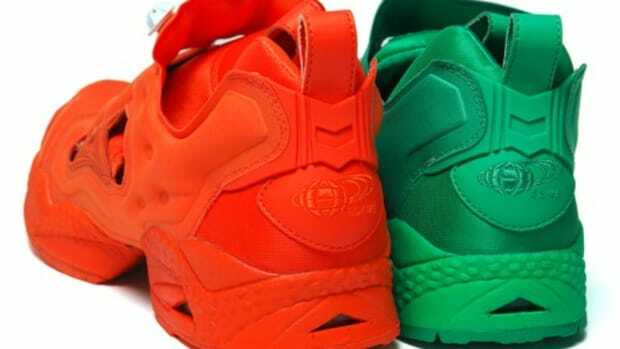 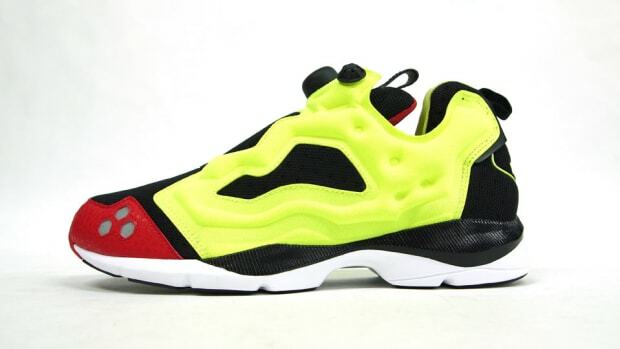 Reebok is going back to basics with this new version of the classic Pump Fury sneakers. 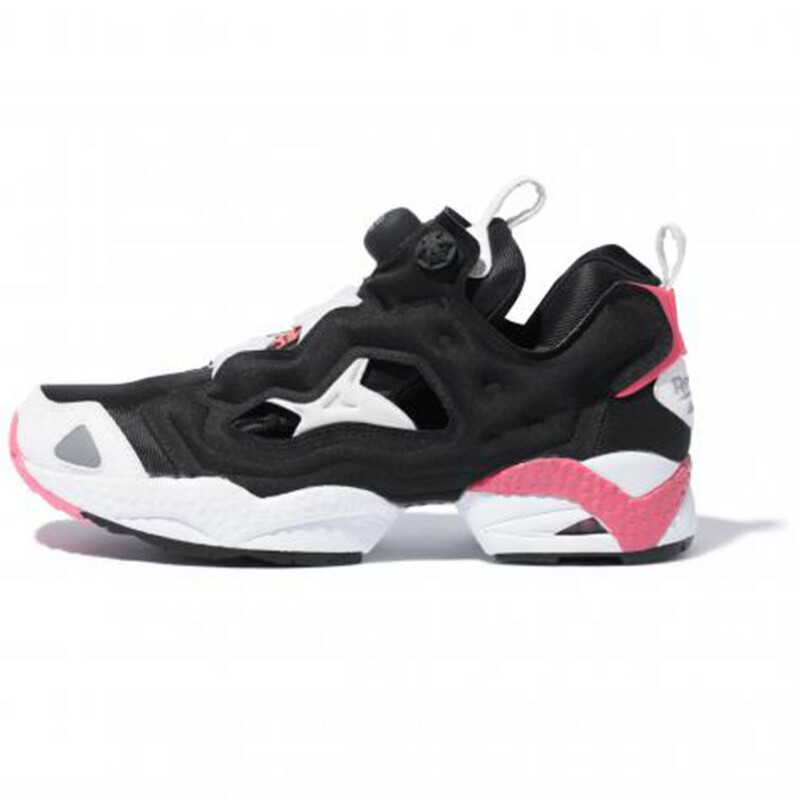 Black and white tones constructs the retro high tech shoes and bright pink accents are thrown into the mix for a touch of color. 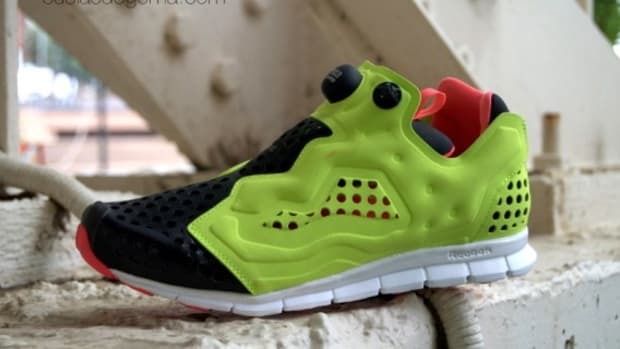 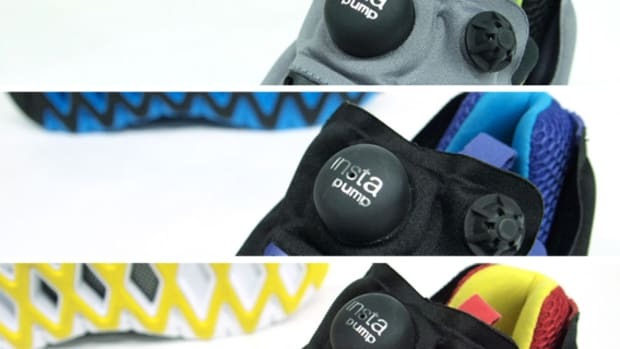 Although the technology may not be the newest, the Pump system still works wonders by providing a perfect fit for the feet and the Hexalite cushioning system in the midsole ensures shock absorption and comfort. 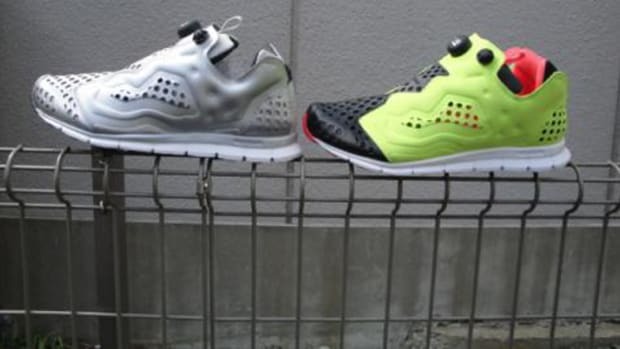 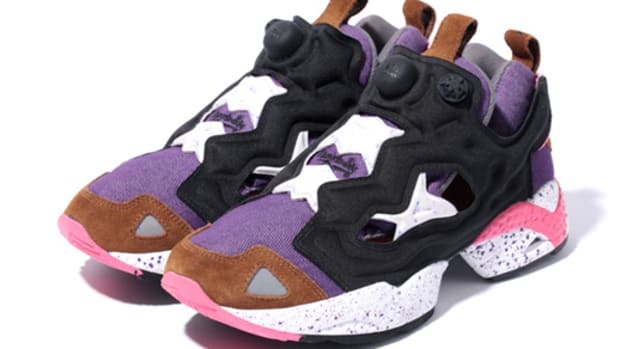 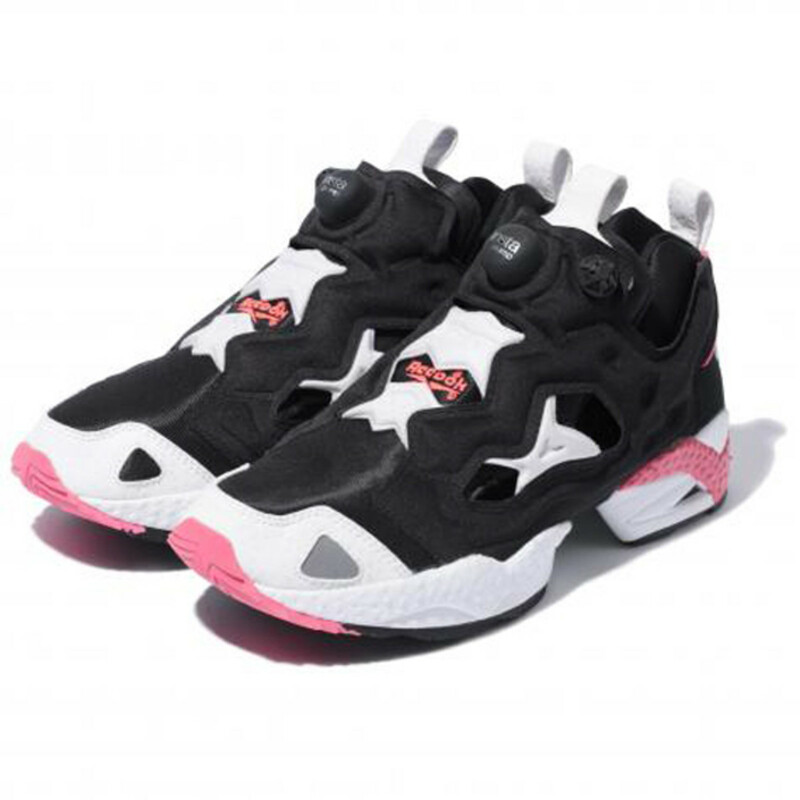 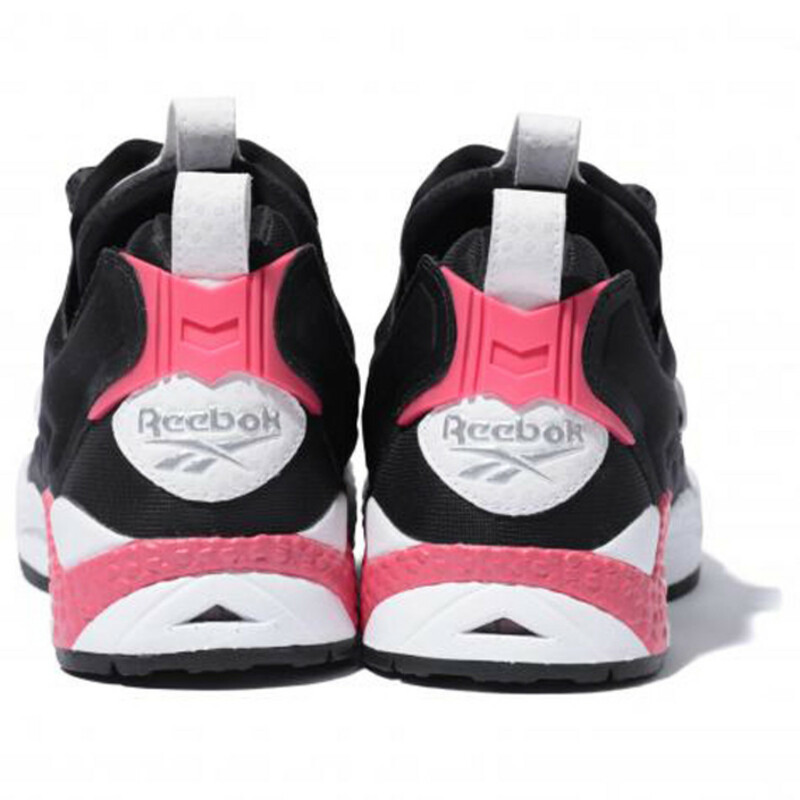 These are limited to select Reebok outlets and Styles in Tokyo have them in stock right now.